CLICK HERE TO JOIN CBTA TODAY! Support from members helps the Calaveras Big Trees Association fulfill its mission of delivering high quality educational and interpretative programs at Calaveras Big Trees State Park. Since 1974, CBTA has been able to assist in enhancing the visitor’s exploration and enjoyment of Calaveras Big Trees State Park. Becoming a member of CBTA affords you unique benefits like seminars, workshops, training, special events, collaboration and so much more. Other benefits include a 20% discount in the Visitor Center store and E-Newsletters throughout the year. But the greatest benefit of being a member of CBTA is knowing you are contributing to protecting Calaveras Big Trees State Park and helping others gain an understanding, awareness and appreciation of its natural, cultural and recreational resources. The Visitor Center is operated by CBTA and staffed by volunteers. 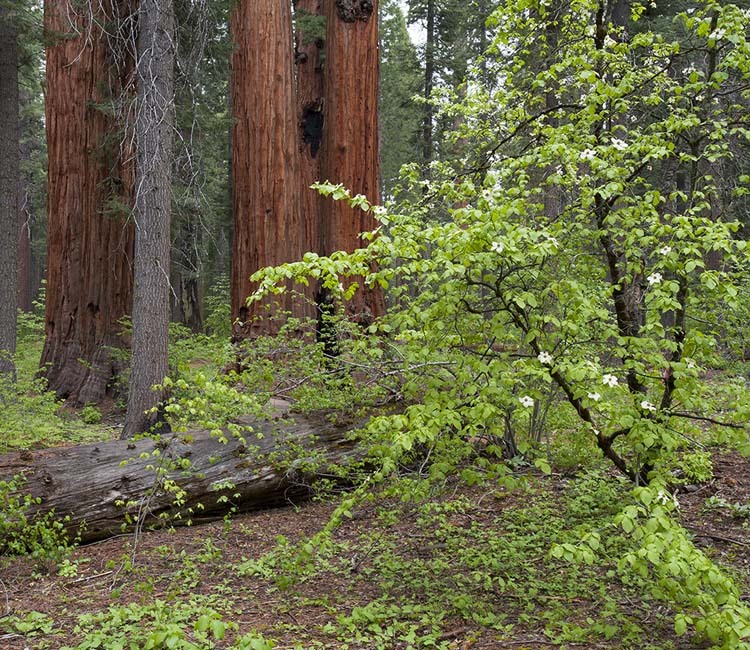 All profits from sales items sold by CBTA at the Visitor Center are reinvested in Calaveras Big Trees State Park where they fund long-term capital projects and ongoing interpretive programs. Come join us in learning more from nature. You can be as active in the Association as you wish. CBTA Members Make a Difference! Click here to fill out the membership application & submit payment. If you would prefer to mail a check for your Membership Donation, please fill out and submit your membership application, then contact CBTA via phone: 209.795.1196 or email: cbta@bigtrees.org, to let them know that your check will be in transit to follow. Note: Your membership payment must be received within one week of your application. You may also click here to Download an application and mail it with your payment. CLICK HERE TO JOIN THE CBTA TODAY! Includes 20% discount at the Calaveras Big Trees Visitor Center. Includes 20% discount at the Calaveras Big Trees Visitor Center and $5 gift certificate . Includes 20% discount at the Calaveras Big Trees Visitor Center and $10 gift certificate. Includes 20% discount at the Calaveras Big Trees Visitor Center and $25 gift certificate. Includes 20% discount at the Calaveras Big Trees Visitor Center and $30 gift certificate. Includes 20% discount at the Calaveras Big Trees Visitor Center $50 gift certificate.